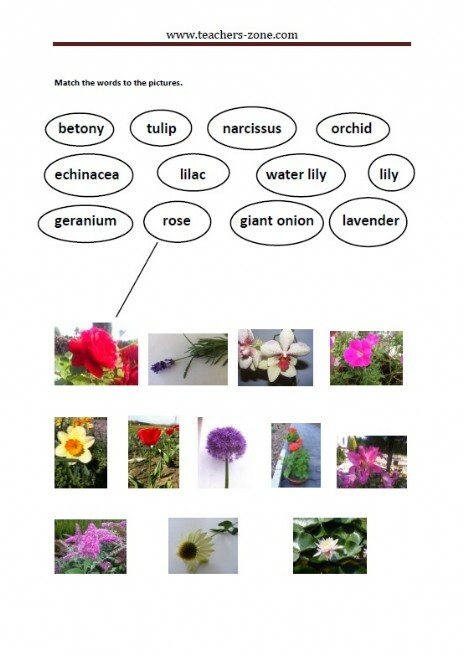 Pre-teach vocabulary with garden flowers flashcards. 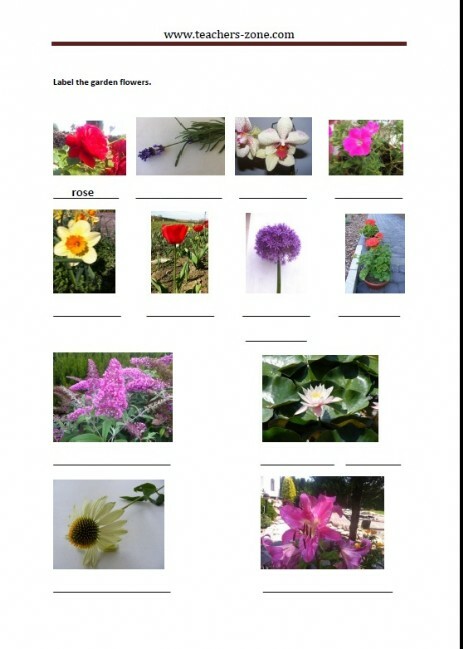 Match the labels to the pictures of the garden flowers. 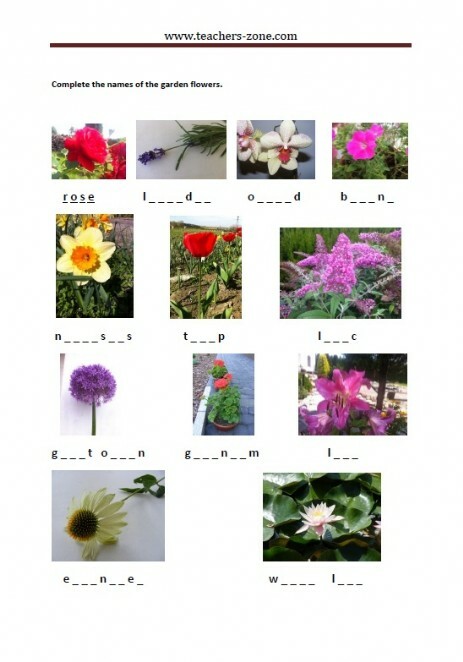 Complete the names of the garden flowers. 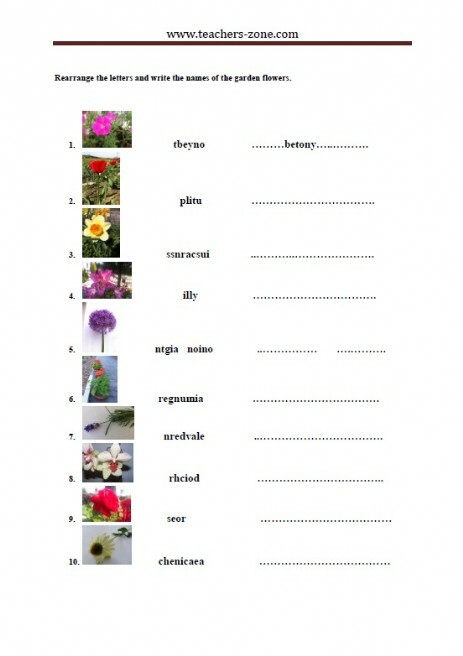 Rearrange the letters and write the names of the garden flowers.